What Is The Imperium Plymouth Barbell Class? 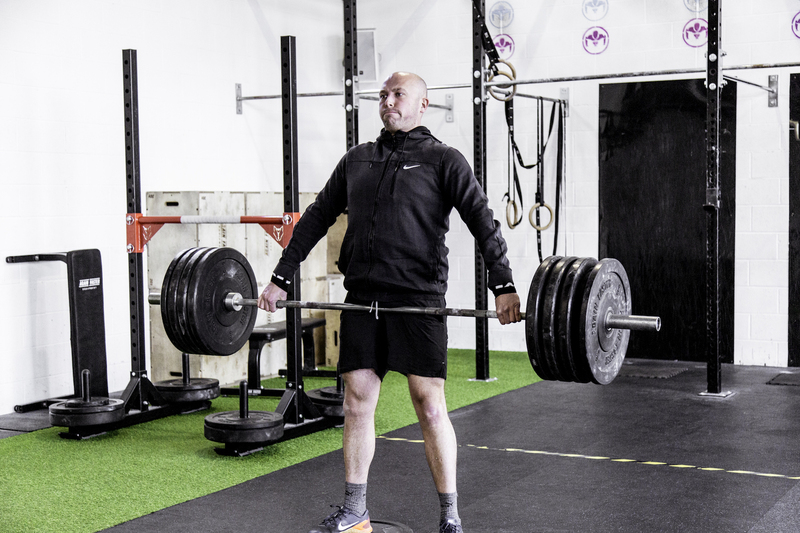 The Imperium Plymouth Barbell class, also known as Olympic weightlifting is a class that teaches you about lifting technique and mobility that is a skill that will transcend through every lifting movement that you perform. 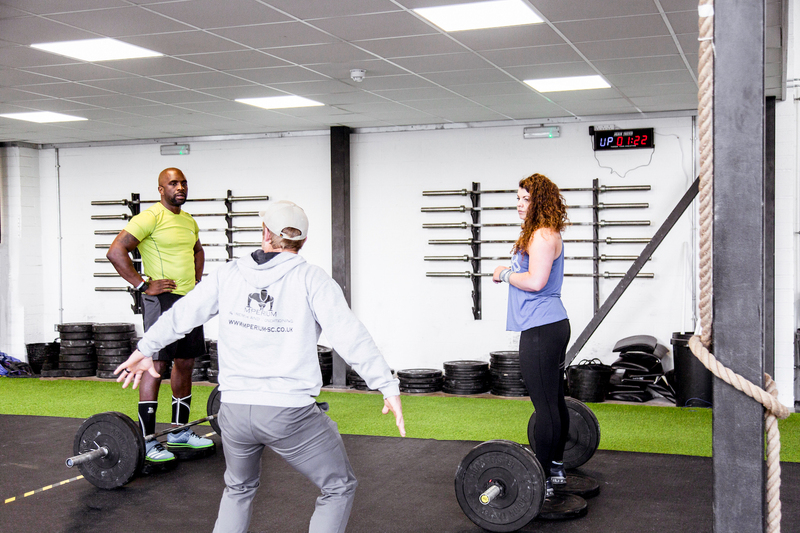 The aim of the imperium Plymouth Barbell/ Olympic weightlifting class, is to ensure you are confident with barbell movements, and that the correct form is applied when lifting, to avoid injury and to help you reach those desired personal bests. What does the Imperium Plymouth Barbell class consist of? The Imperium Plymouth Barbell/Olympic weightlifting Class, is an hour long class that will break down every fundamental of barbell and lifting technique. 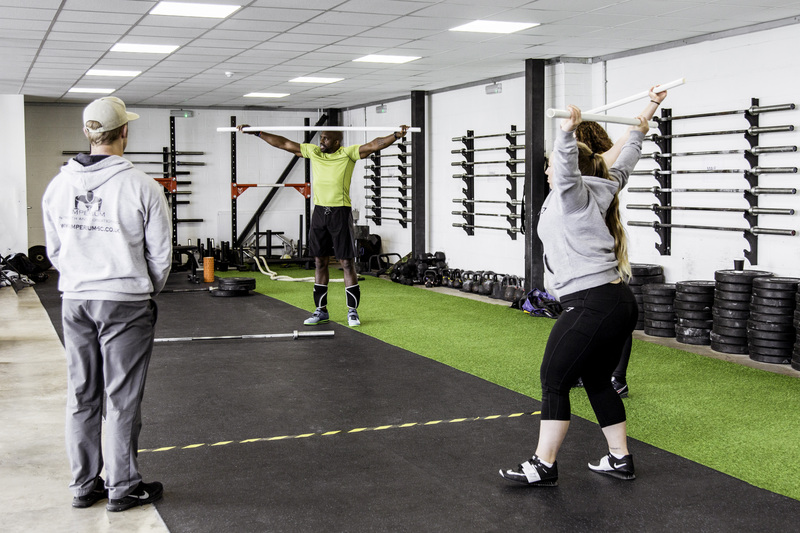 The start of the session Imperium Plymouth Coaches will go through the lifts and exercises that will be performed, and provide visual examples along with mobility and lifting warm-ups. After this, you will perform these movements and have expert advice through every step to ensure your progress is as swift as possible and prevent the ability to form bad lifting habits. 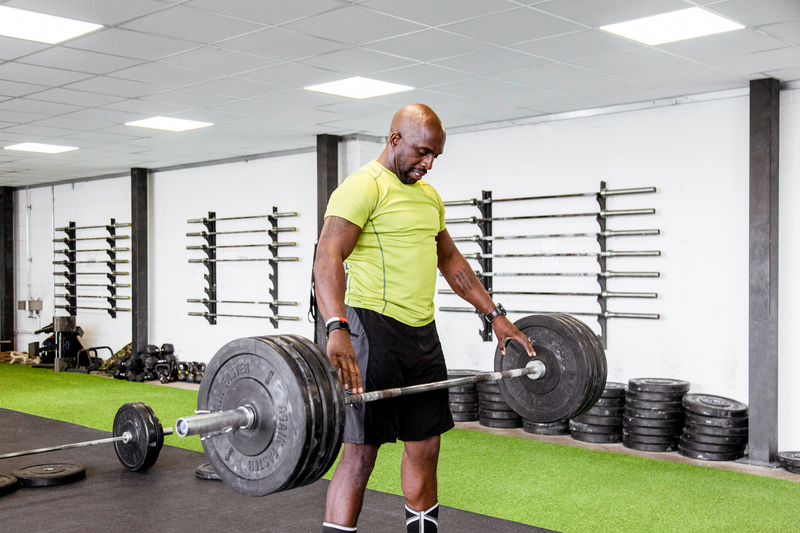 What are the benefits of the Imperium Plymouth Barbell class? 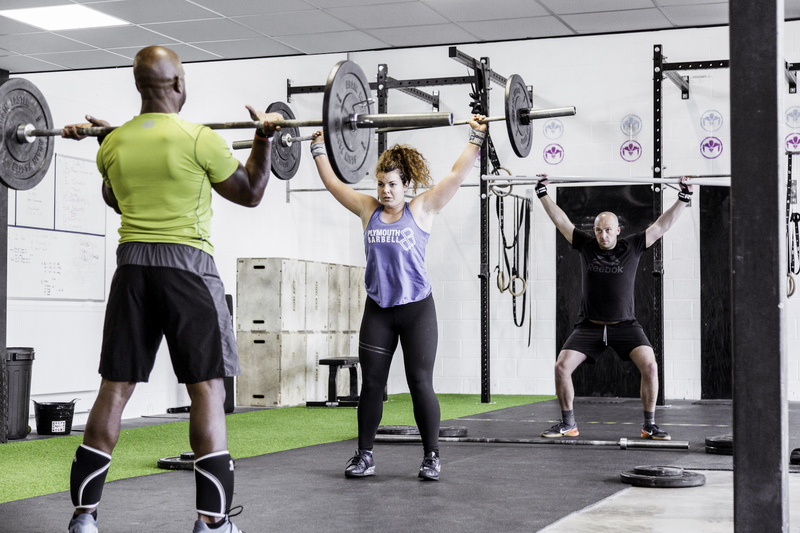 The Imperium Plymouth Barbell/Olympic weightlifting class, offers multiple benefits to one’s overall athletic performance. It has been scientifically proven that Olympic lifting helps and improves areas like, posture, Increasing mobility, and Improving Explosive Power Output. 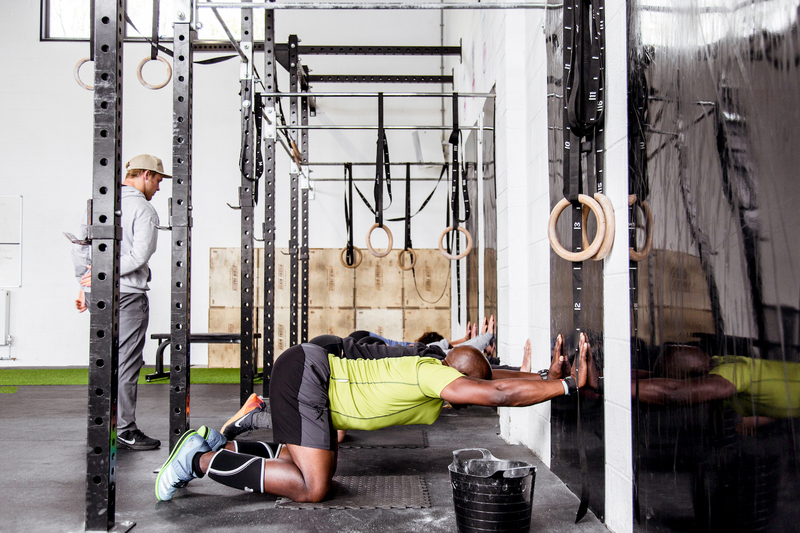 Why is the Imperium Plymouth Barbell class good for you? 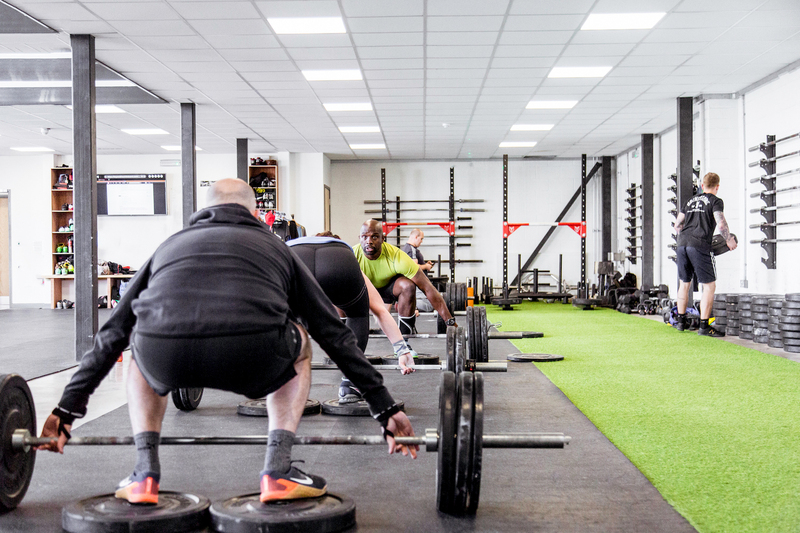 The Imperium Plymouth Barbell/Olympic weightlifting class is perfect for those that are looking to gain muscle mass, improve flexibility and increase core stability. equally, it is great for anyone that is looking for a great all-around way to train and get fit. 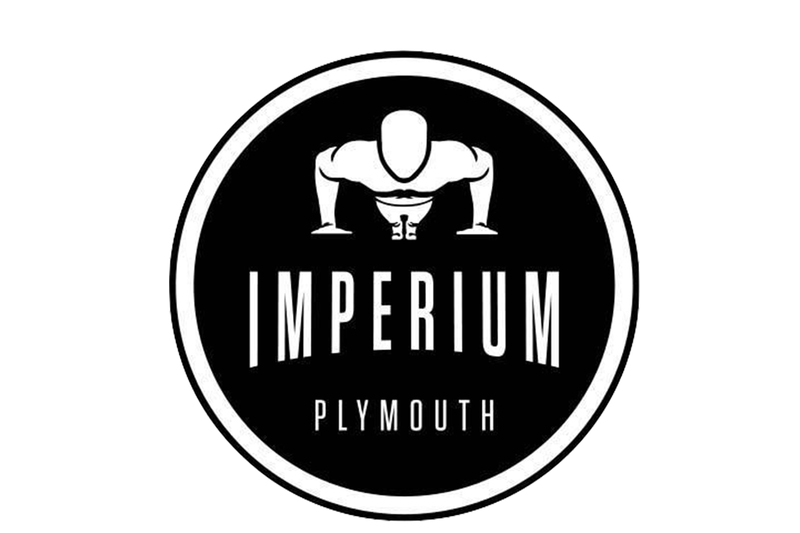 Who is the Imperium Plymouth Barbell class for? 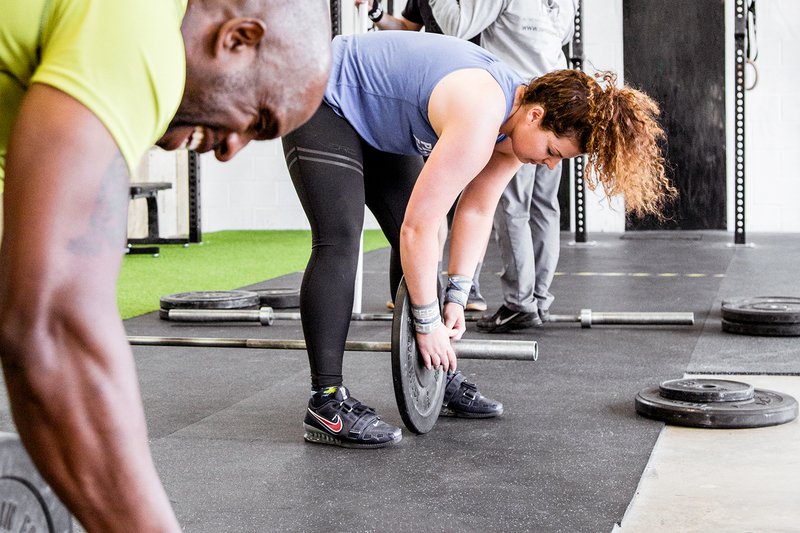 The Imperium Plymouth Barbell/Olympic weightlifting class is suitable for everyone, no matter your age or if you are a complete beginner, or someone who competes at the highest level. How? because all of these movements performed are performed at your own pace and they are completely scalable to your ability.